Beat Rabbi shows retirement needn’t mean complete obscurity with Mazel Tov Cocktail. You can’t keep a good hip hop clergyman down. While Beat Rabbi has no calls to return to the beat bimah, he has blessed us with a farewell project of sorts. 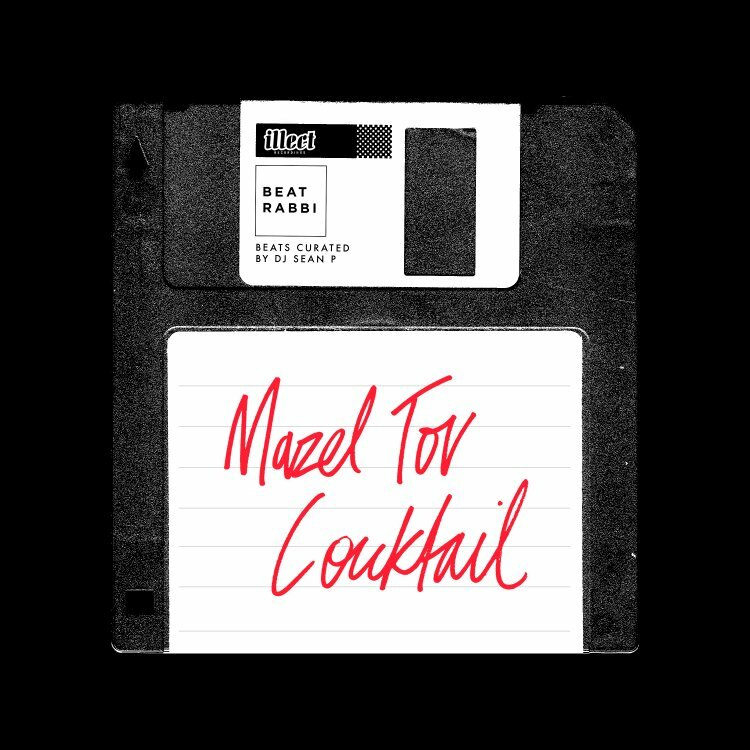 Mazel Tov Cocktail is a 31-track beat tape, the last hurrah to a brilliant career, packed with classic boom bap and break-filled rhythms. He lived up to his name, omnipresent among the breaks and creating sermons from them. They say faith can move mountains and thanks to Beat Rabbi, his music moved crowds.